Michael Carr-Gregg is an adolescent psychologist, a well-respected speaker and one of Australia's leading authorities on teenage behaviour. In 1985 he founded CanTeen, the acclaimed cancer patients' support group for teenagers in New Zealand and Australia. Elly Robinson is a researcher, writer and mother from Melbourne. She began her career as a youth worker in the Kimberley, WA, and the inner-north housing estates of Melbourne. Since then she has worked in various roles that promote the use of evidence in practice with children, young people and families. Elly has a Graduate Diploma in Adolescent Health and a Master of Public Health from the University of Melbourne. Dr Michael Carr-Gregg is one of Australia's highest profile psychologists, author of 10 books, broadcaster and a specialist in parenting, children, adolescents and the use of technology for mental health. He sits on the Board of the Australian Psychological Society, and The Family Peace Foundation. He is a Community Ambassador for Smiling Mind; Big Brother Big Sister; is a member of the APS committee for the Special Interest group in ePsychology; and a columnist for a number of publications including the Huffington Post. 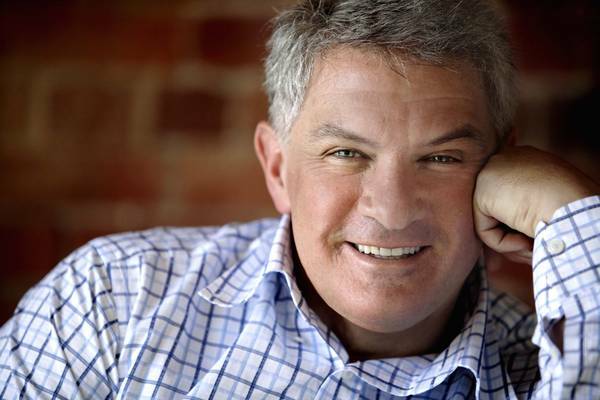 Michael is the resident parenting expert on Ch 7's Sunrise and psychologist for Channel 9's Today Extra as well as the top rating Morning Show with Neil Mitchell on Fairfax Radio 3AW. Michael works in private practice at Corporate and Personal Consulting in Melbourne. In 2015, Michael developed the Certificate of Young People's Mental Health and Wellbeing with a team of experts. Delivered as a partnership between the Young and Well Cooperative Research Centre and Orygen, The National Centre of Excellence in Youth Mental Health, the world-first certificate focuses on how technology can be harnessed to provide best practice mental health and wellbeing care in the youth sector.